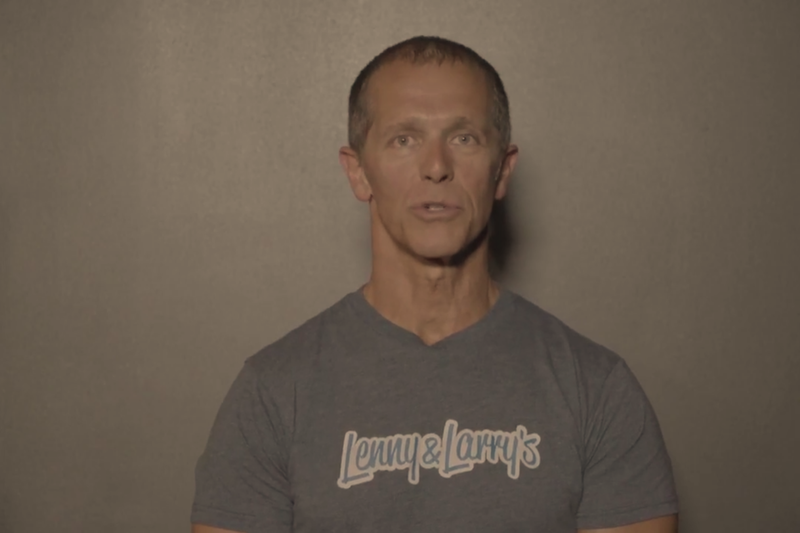 In this video, Entrepreneur Network partner Business Rockstars talks with Barry Turner, one of the co-workers of Lenny and Larry’s cookies, about what he thinks are the defining characteristics of an entrepreneur. For Turner, being an entrepreneur can come down to simply having the vision to "see the invisible." He shares the advice his dad gave him, which was no matter what company you are working for, treat it like its yours. Notably, the healthy treat company is unique in that it was built without an investor and without debt — a feat that Turner remarks could be considered a true unicorn move.